Clients can avail a wide assortment of Laptop Display Counter from us. 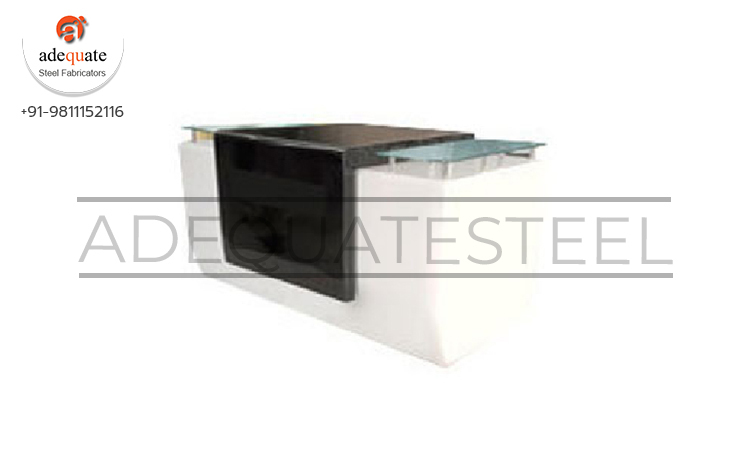 Our Display Counters are manufactured using premium grade raw materials and are at par with the industry standards. Contemporary design with slanted front glass and light to visibly display your product. These counters are ideal methods to display products in a shop.